Two entrepreneurs are opening up, and getting deep, about their struggles with mental health. 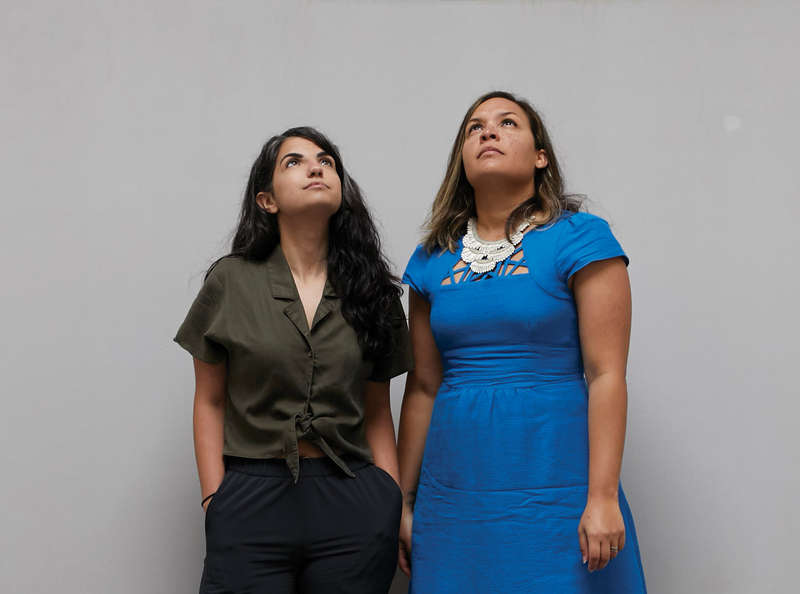 Designers Dani Balenson and Indhira Rojas interviewed each other about redefining the language of mental health, growing into their illnesses and developing communities around their work, and knowing when to quit and how to be okay with that. DB: And I was like, “Okay, what’s that? That sounds fun.” I remember not really knowing what was going on. I learned a lot about ADHD after that, especially based on the way people treated me. They also diagnosed my sister, and we were both placed on medication around the same time. My parents had very different views on medication in terms of whether we should be on it, and what kind, and whether it was really working. It was a constant battle between them. DB: But it being beautiful made me want to read it. You clearly thought about it. You have an understanding of the medium and the stories. Can you talk about what it took to make this magazine? IR: When I was first thinking about Anxy, I wasn’t even thinking about the mental health industry. I couldn’t find any mental health content that I could relate to. There’s psychology content, but I can’t look at it from a design point of view. It just doesn’t make me want to read it. Then you have your articles about “How to be happy in ten days.” You know what? I don’t want to be happy in ten days. I want to understand why I’m sad and why that’s okay. Perrin Drumm is the founder of Eye on Design and executive editor of 99U. Her previous editorial experience includes senior-level roles at Conde Nast, The Sundance Channel, and The Architect's Newspaper, as well as writing cred at Interview, Art Forum, Cool Hunting, Core77, Vogue, V Magazine, and The Paris Review.